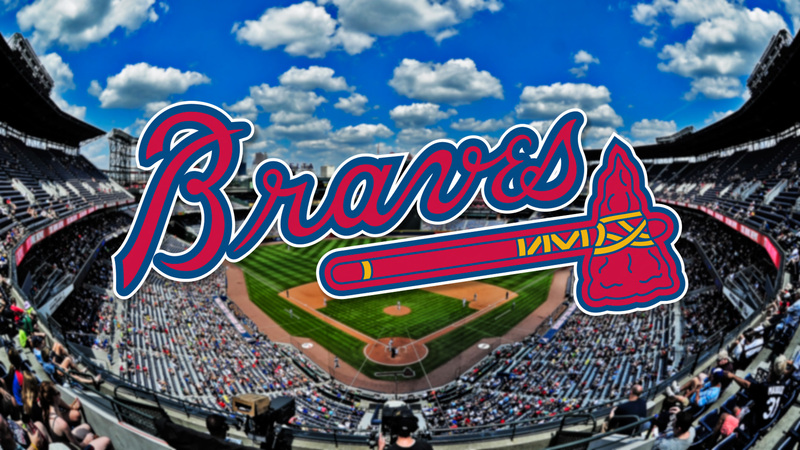 The West Villages of North Port worked hard to attract the Atlanta Braves’ Major League Baseball spring training operations to the new master-planned community. Bubil, Harold. “BUBIL: Braves Will Boost the Market.” Sarasota Herald, Sarasota Herald-Tribune, 26 Jan. 2017, www.heraldtribune.com/news/20170129/bubil-braves-will-boost-market. “Having a major-league baseball team playing 18 games each March, perhaps starting in 2019, will not hurt home sales in the 10,500-acre tract off U.S. 41 a few miles south of Venice that for decades has been known as Taylor Ranch. But for the West Villages development group, during the Braves is not just about selling rooftops. “We have not built a business model around this that says, ‘We are going to build 50 more homes’” by hosting spring training, said Martin Black, general manager of the West Villages, which is being developed with Mattamy Homes of Canada. There is more to it than that. The Braves will have a year-round presence with a sports rehabilitation and training academy that could bring 70 employees to North Port.